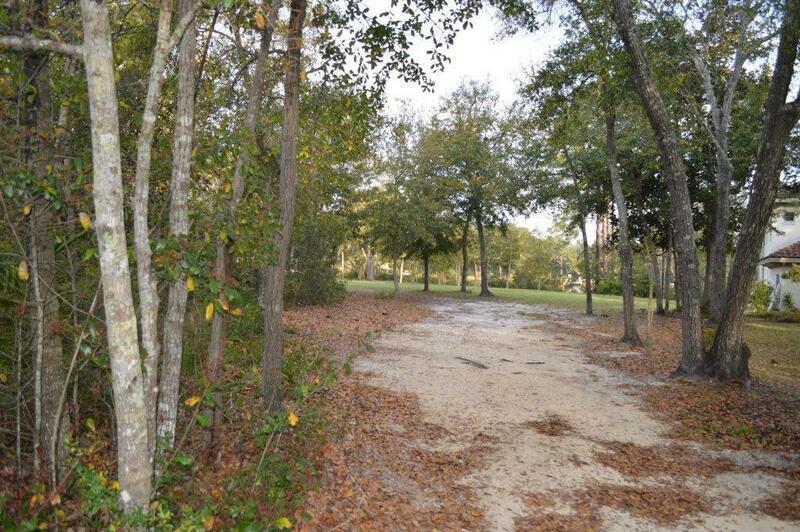 Beautiful deep water bayou front lot on Hewett Bayou. 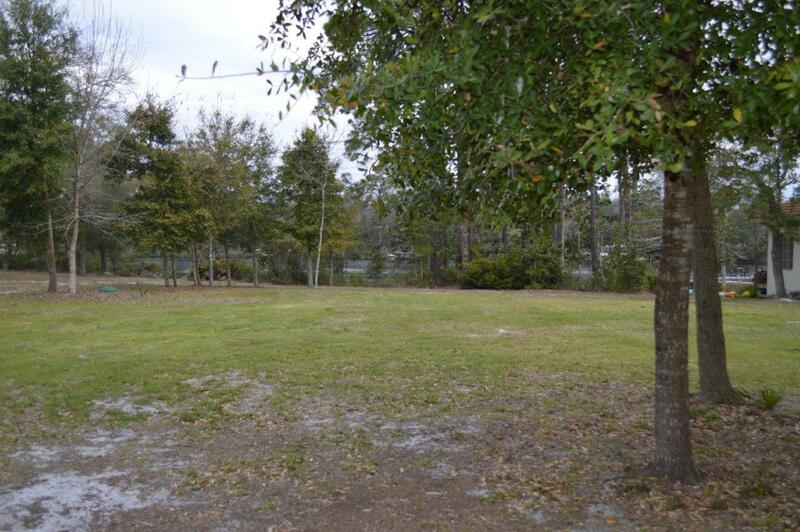 This lot is close to 1/2 acre with 105' of waterfront facing NW looking out towards the opening of the Bayou and the Choctawhatchee Bay. 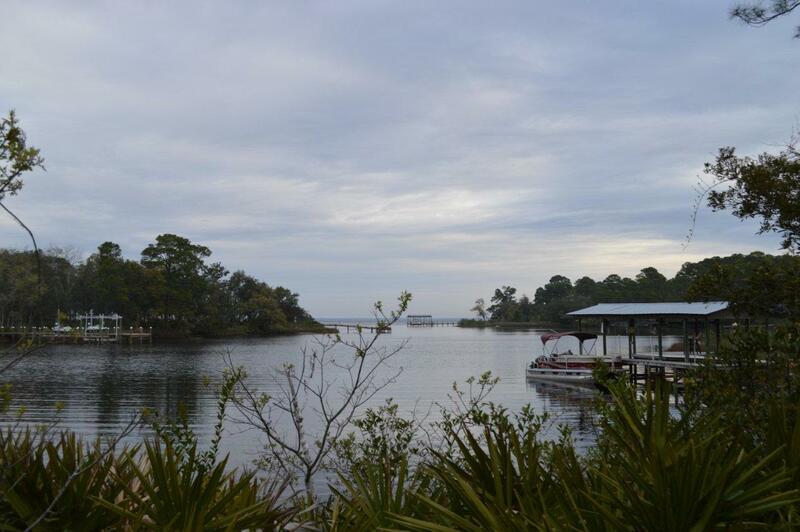 Dolphins frequent this bayou often and the sunsets are spectacular. 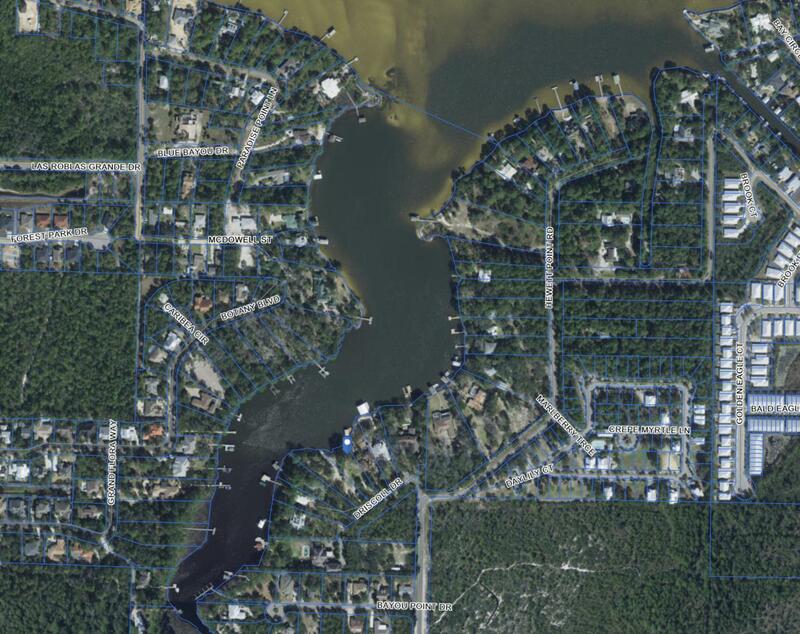 Enjoy the serenity of waterfront living yet close in proximity to Sacred Heart Hospital , the shops & restaurants of Grande Boulevard, and the beautiful white sand beaches of 30A.